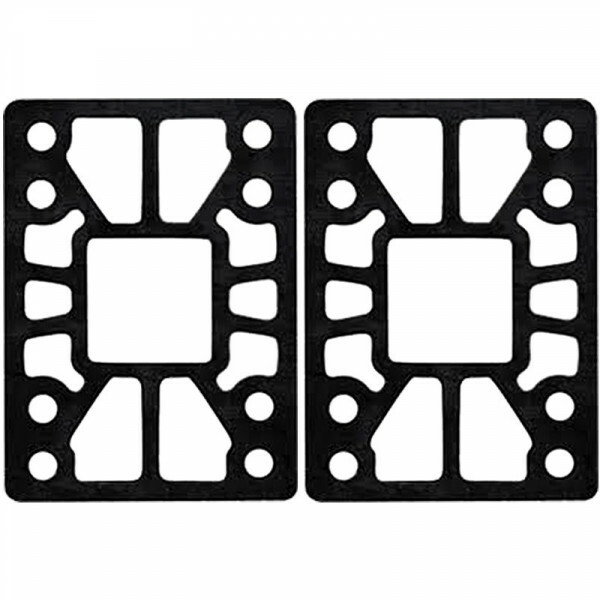 These high-quality riser pads are made by Khiro and are 1/2" high. 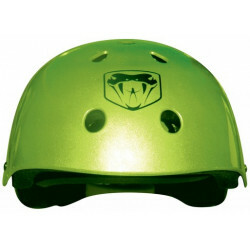 Riser pads, or risers, are hard plastic pads that can be inserted between the skateboard trucks and deck to increase the space between your wheels and your board. If you want to try out some bigger wheels, hard riser pads can absolut.. 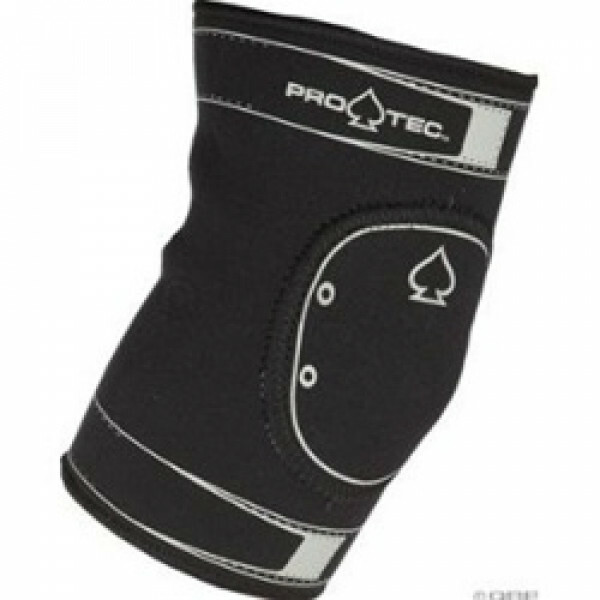 The Protec Gasket Elbow Guards the lightest and slimmest-fitting elbow brace from Protec. 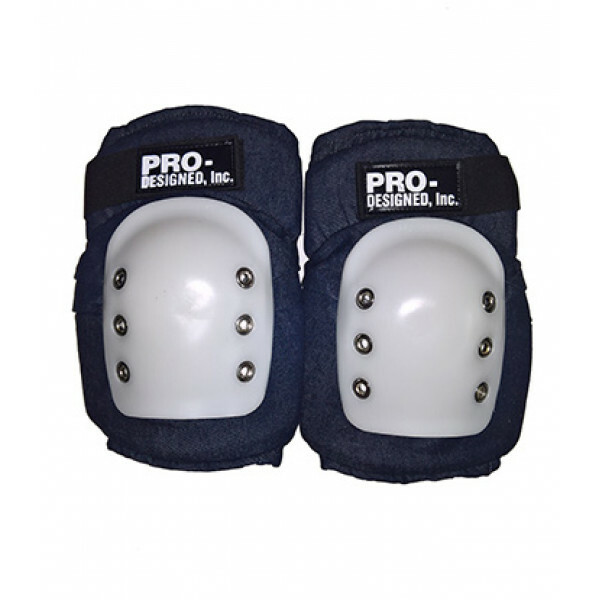 The Protec elbow gasket, elbow guards keeps your elbows supported & lightly padded while still passing as protection at the parks that require you to wear elbow guards. 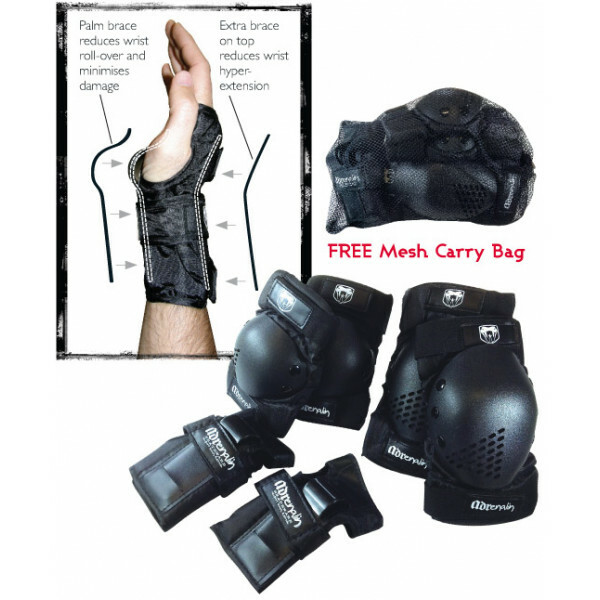 The Protec elbow gasket, an..
6 Piece Pack includes Knee Pads, Elbow Pads and Wrist-Brace Guards, all featuring cushion padding for extra comfort, abrasion-proof PE shell and come in a handy mesh carry bag. The wrist-brace guards feature both a palm brace to reduce wrist roll-over and minimise damage as ..